So, i thought that I’d make this for le funz. I told you i’d be trying to make more gifs hahaha. 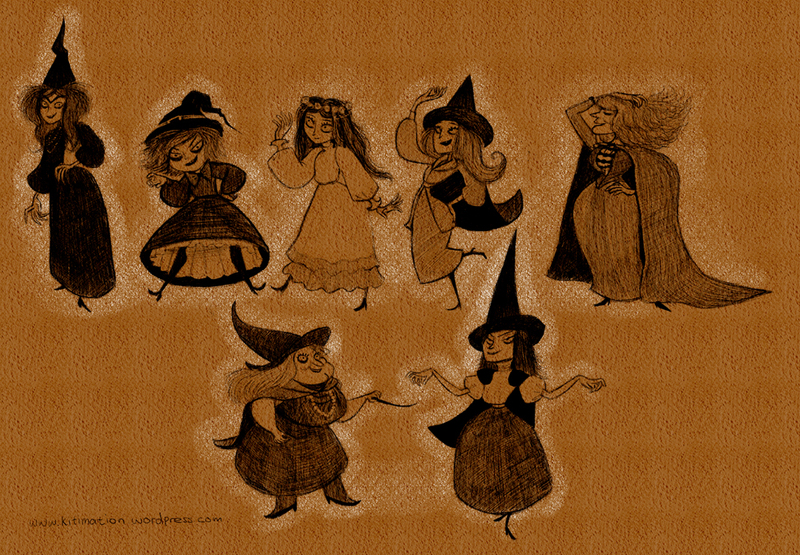 So for the story i’m developing, There’s a teacher (or possibly teachers) who are really witches in disguise!! 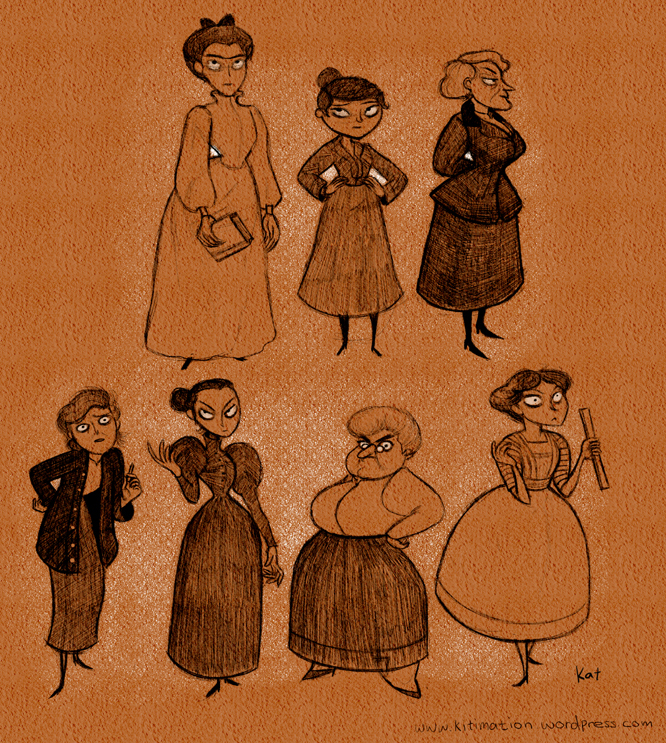 So I drew the school teachers and their witch forms which are supposed to be the complete opposites of their disguises.